Harriet has had a diverse career in industrial engineering, corporate and commercial banking, entrepreneurial ventures, consulting and currently, government. Organizations she has worked for include Imperial Oil, the Toronto-Dominion Bank, and two small global technology companies as owner/operator. Harriet holds a B.A. Sc. in Industrial Engineering and an M.B.A. She is a Professional Engineer and Board Member of SWITCH. 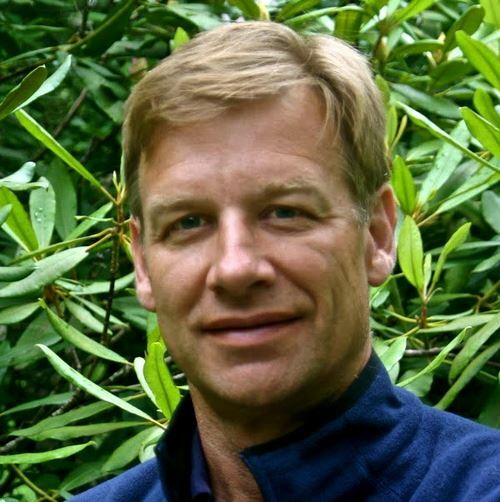 Nigel is the co-founder of Isla Power, a company that develops grid-connected and grid-independent renewable energy projects, including large-scale solar PV, hybrid energy systems, energy storage, and mini-grids. The company is focused in areas where renewable energy and efficiency can reduce the cost of energy and displace traditional fossil fuel supply. Nigel holds a B.Sc. (Hons) in Engineering Physics from Queen’s University and a M.Sc. degree from the University of London in England. He is a licensed Professional Engineer and a member of the Canadian Solar Industries Association Board of Directors. In 2013 Nigel was CANSIA’s President Award winner and chair of EUCI's conference 'Securing Ontario's Grid of the Future - Together'.